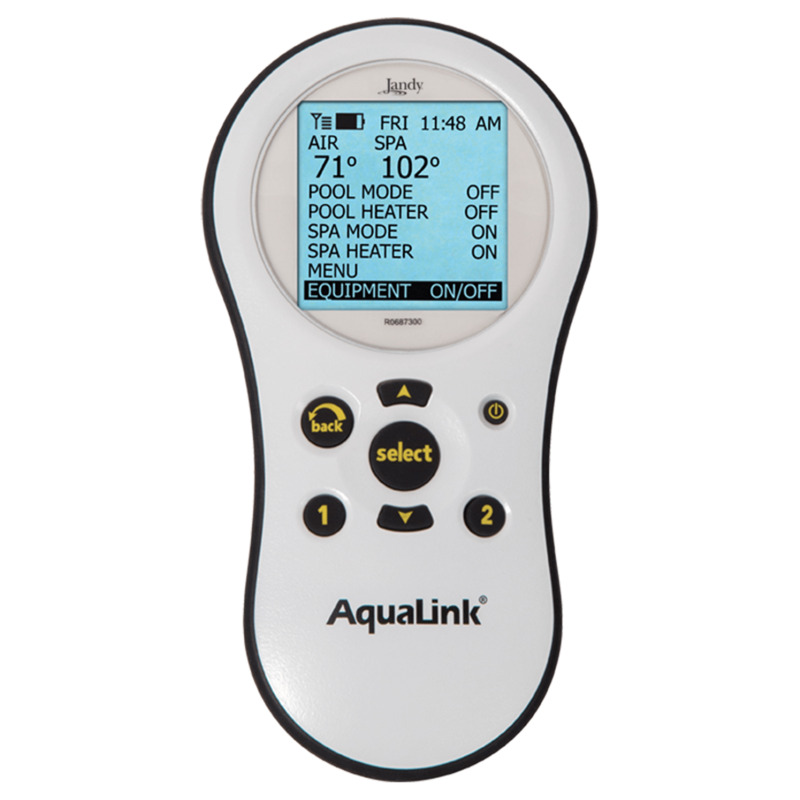 The following products are interfaces that are compatible with the AquaLink PDA System. Spa side control of desired water temperatures and other pool/spa features. The following products are power centers that are compatible with the AquaLink PDA System. Available in foundation, standard and sub‐panel with eight or 12 breaker mount plate slots and knockout for GFCI. 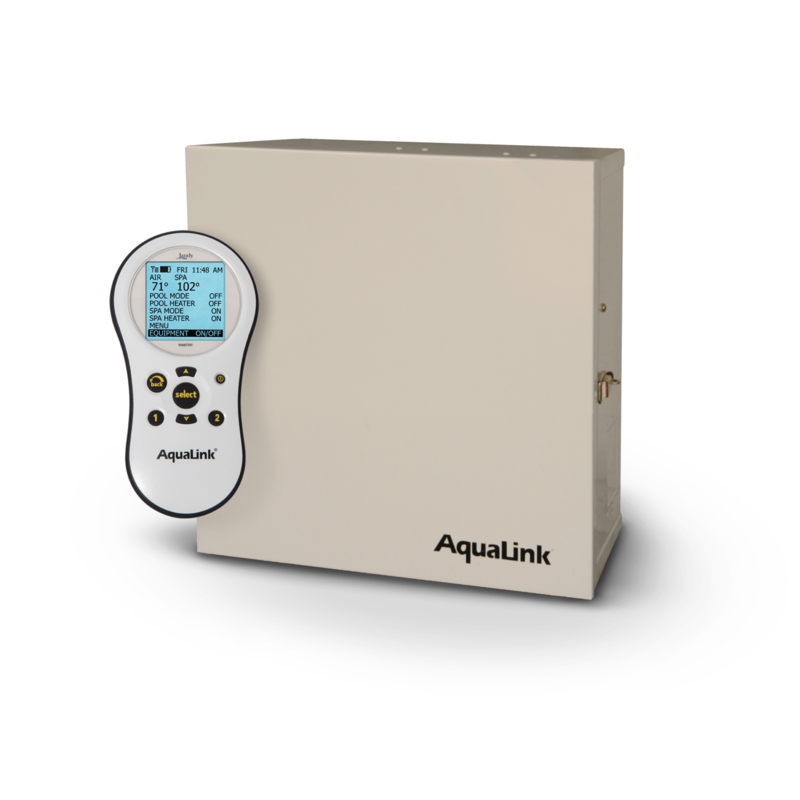 The Jandy Pro Series PureLink Power Center incorporates AquaPure electronics into the AquaLink RS Power Center for a clean, simple, and cost-effective installation.